The Tamiya Universal Cup Joint is a steel gearbox outdrive option that replaces the kit standard plastic parts for increased performance and durability. They must be used in conjunction with the Tamiya Universal Shaft Assembly set (TAM53792). 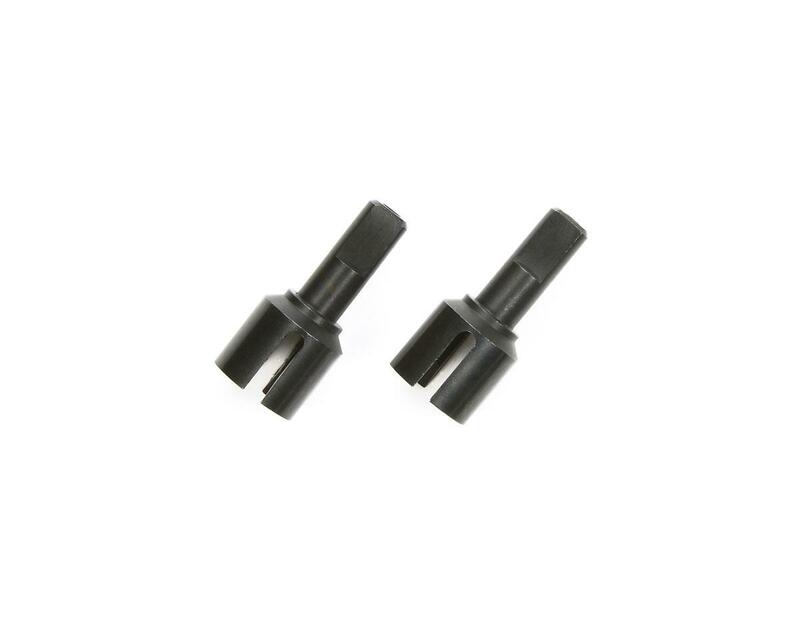 NOTE: These are only compatible with the TT-02 chassis when used with the optional Universal Shaft Assembly (TAM53792).